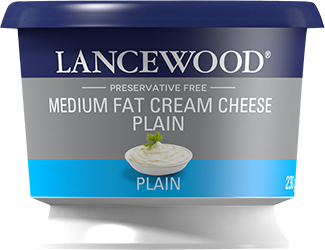 Preheat the oven to 180°C and spray a loaf tin with non-stick spray. In a mixing bowl, combine the flour, sugar and baking powder together and whisk until well combined. 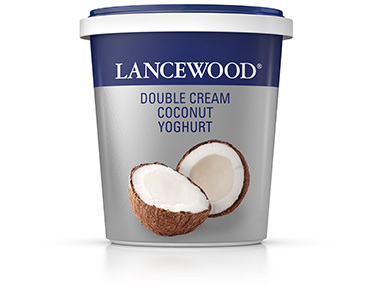 Add the butter, bananas, vanilla essence, egg and LANCEWOOD® Double Cream Coconut Yoghurt and mix until just combined. Do not over-mix. Pour the mixture into a prepared loaf tin. Bake for 45 minutes or until a fork inserted comes out clean. 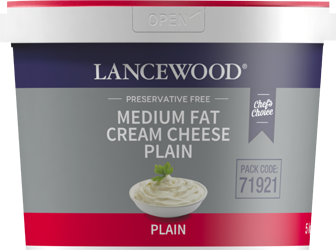 Allow to cool slightly and serve with LANCEWOOD® Medium Fat Cream Cheese and honey.